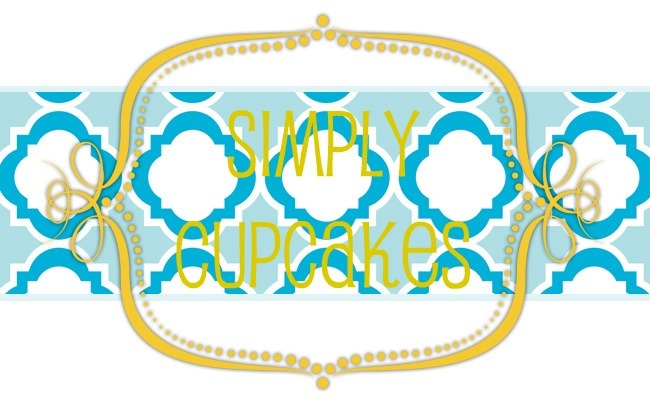 A delectable blog about all things cupcakes. 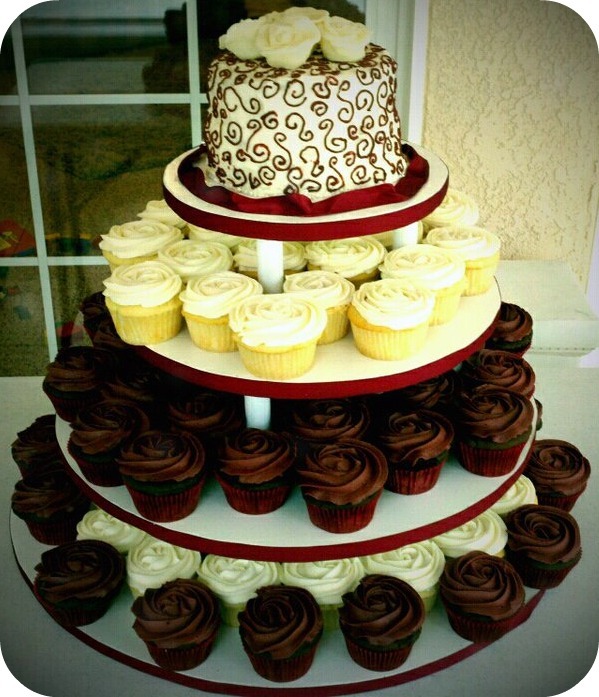 I was asked to bake a cupcake tower for my friend's wedding! What an exciting job!! 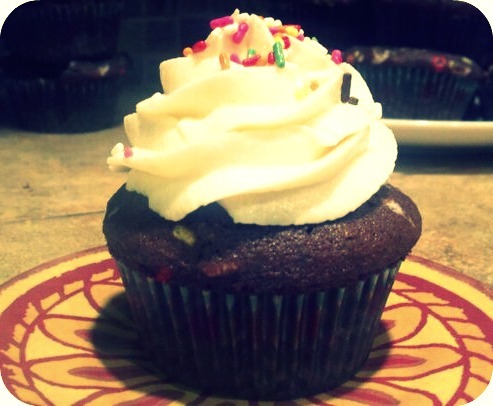 We made chocolate and vanilla cupcakes with a buttercream frosting. 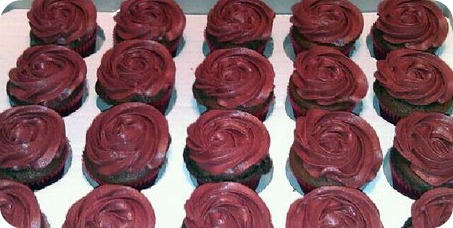 We used chocolate buttercream and burgundy color paste to make the dark roses. 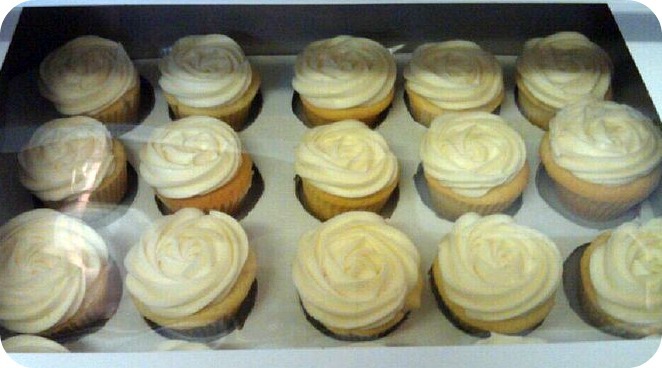 The white roses on top of the cake are molded out of white plastic chocolate. Yumm! 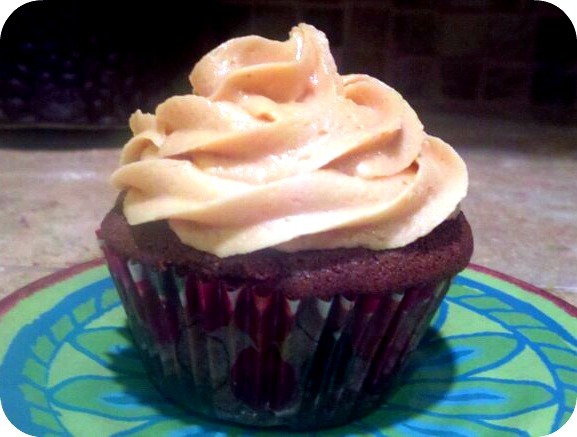 These are some Reeses peanut butter cupcakes. 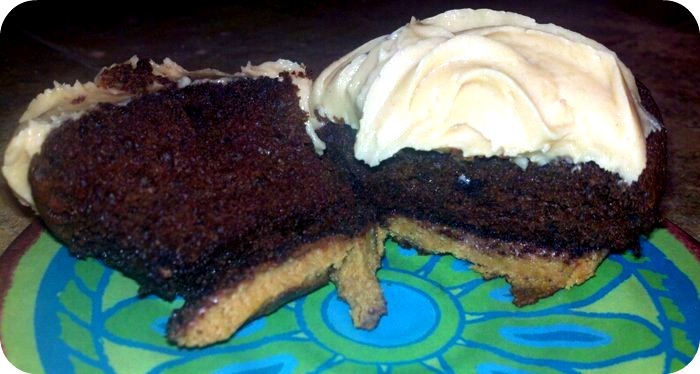 Reeses cup on the bottom, chocolate cake, and peanut butter frosting! So so good! 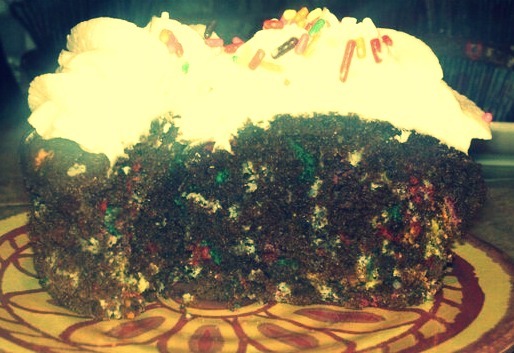 After making my Reeses cupcakes I had some extra chocolate batter so I threw in some sprinkles and made chocolate "funfetti" cupcakes with a vanilla buttercream. Shane & Garrett. My handsome little bakers in training!